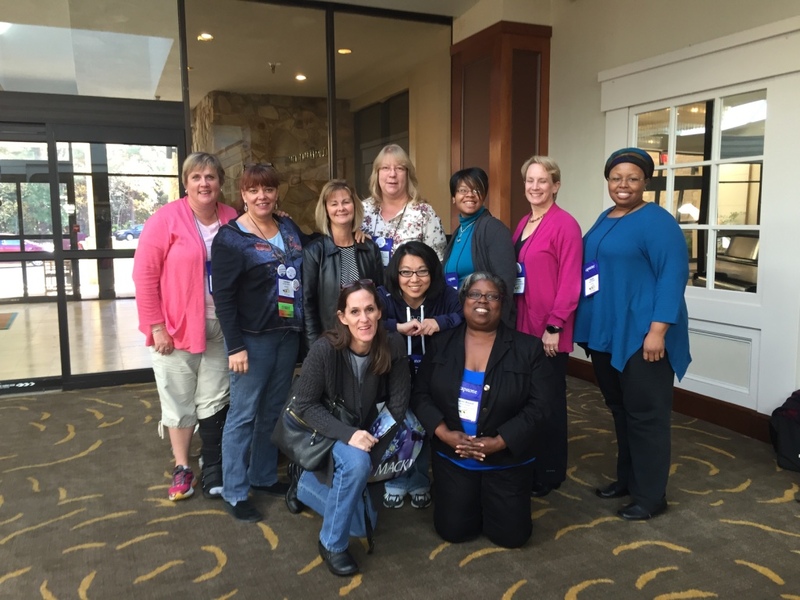 The VAASL conference was a combination of instruction, enthusiasm, encouragement, cooperation, and collaboration. All necessary components if we as school librarians are going to navigate “The Edge” successfully both individually and collectively. There was certainly no shortage of relevant and current topics, tools and research listed in the session schedule. The difficult part was trying to fit every session I wanted to attend into the three days. The new online SCHED tool made planning a workable schedule as easy as the touch on a screen and a check in a box. With graduation approaching, I chose to attend sessions that were a blend of topics studied in classes, a plethora of technology tools mixed together with the experience of librarians. I have had the opportunity to take part in multiple cohorts over the last two years: each one at a different place in the Longwood program. Many of the students I have attended class with have finished the program and launched into the world of school librarianship. This conference was a wonderful opportunity to hear first hand their different experiences as first year librarians. This proved to be a great resource as they shared a wealth of practical tips and suggestions during conversations that occurred throughout the three days. 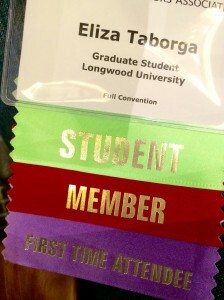 Thank you for encouraging and supporting Longwood Librarian students to attend this conference. I look forward to putting into practice the principles learned from the sessions. 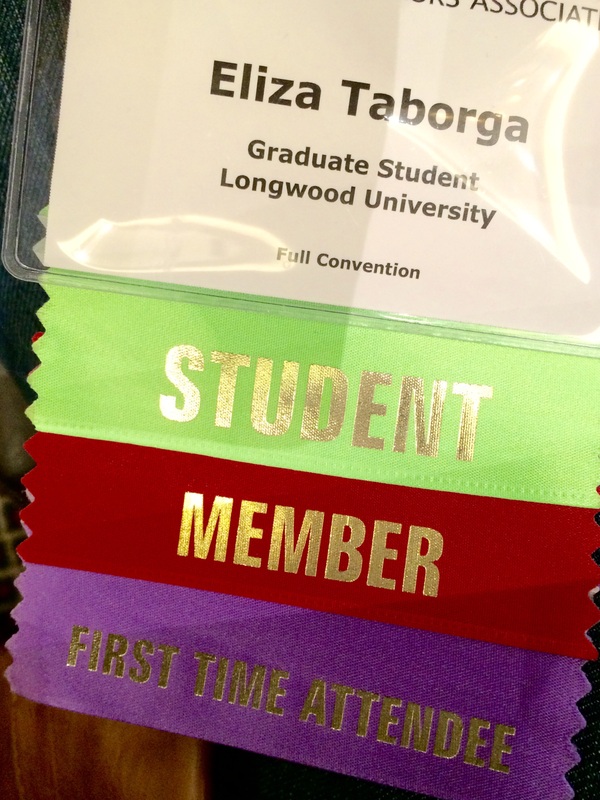 For me, the VAASL conference was an opportunity to think, create, share and grow. 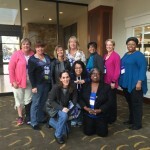 The VCA convention was absolutely a remarkable experience. I believe every one should take the opportunity to attend one while a student or counselor. As a student preparing to indulge in the counseling field it was inspiring to be apart of such a big event. One gets the opportunity to notice numerous counselor come together and celebrate their accomplishments. They all seem to want to make an impact in children’s lives, as well as help those who need assistance. The atmosphere as I attended the three day convention remained positive through out the entire conference. Everyone was so welcoming, wanting to learn about one another and what position they play in schools or institutions. It was great to meet new people and find out their “stories” and where are they come from. During the convention, I learned plenty while attending each of the session. Each presenter had a great topics to introduce and discuss; all worth listening and learning from. One of my favorite lectures dealt with adolescents and social media. It gave a great insight of today current trends and how adolescent use social medias such as Facebook, Twitter, Instagram, and etc.If possible, I would want to attend again next year.